Discover all there is to see and do in Wichita, Kansas. 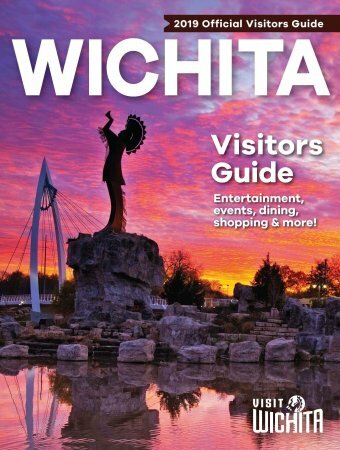 From dining and nightlife to family fun, sports, and outdoor activities, the Wichita Official Visitors Guide helps travelers get the most from a trip to this fun, vibrant city. Plus, a comprehensive calendar helps time your visit and insider tips add local flavor.